Thanks to a favourable climate is Thailand the largest exporter of tropical fruit in Asia. Main markets are China, Europe and North America. 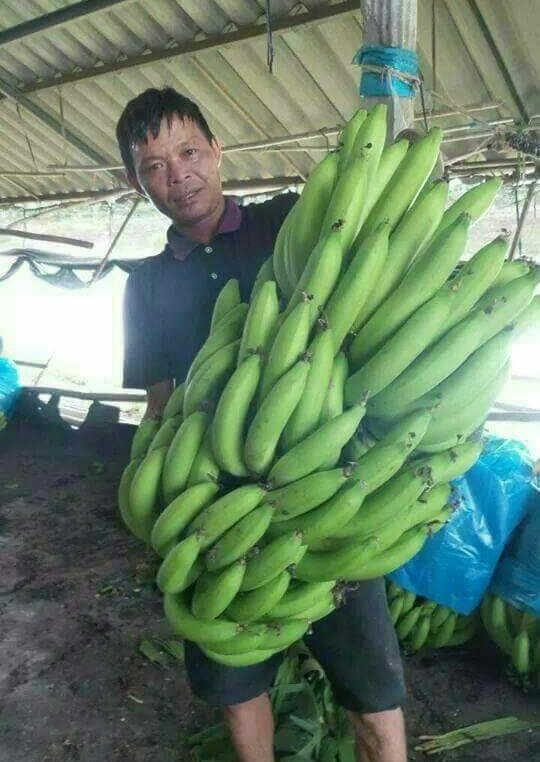 In partnership with the Export Agency for Thai Tropical Fruits are we pleased of offer Gros Michel and Cavendish bananas from Thailand. ​Gros Michel was, until the 1950s, the main variety grown and exported around the world. It's thick skin makes it perfect for shipping, and it's creamy consistence and sweet taste makes it a favourite among the consumers. In the 1950s were most of the plantations in Latin America infected by the "Panama disease", and the production switched to the more resistant Cavendish, which dominates the American market today. 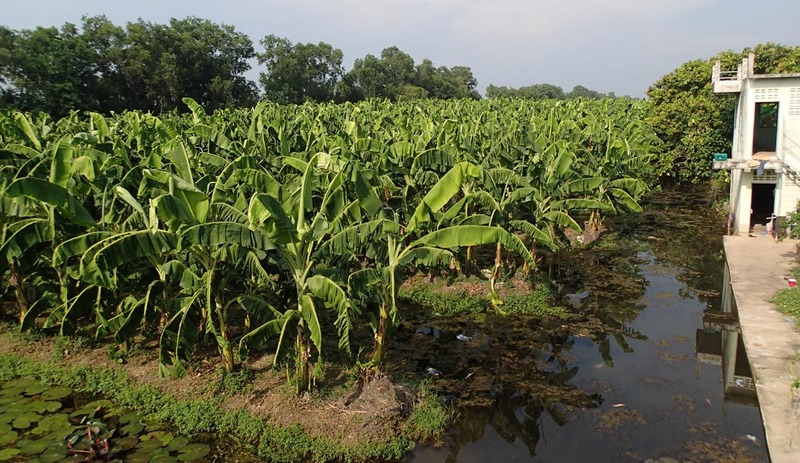 Gros Michel is thriving in Thailand, because of a perfect climate and abundance of water. ​Cavendish is the most internationally traded banana. It requires a slightly cooler climate than Gros Michel - maximum 30 degrees Celsius - and is growing in the highlands of Thailand. 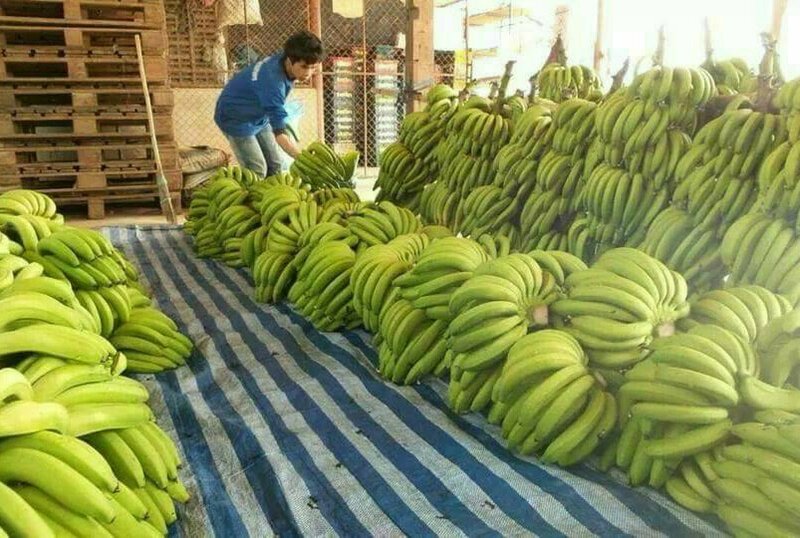 The bananas are packed in cardboard cartons with LLPE liners. Each box weighs 13.5 kg. 1600 to 1700 boxes are loaded in 40 feet reefer containers maintaining +13.5 degrees Celsius. Minimum order is 1 container (22 - 23 MT). Five month old Gros Michel palms, just before flowering begins.